Jacket: Tailored fit. Single breasted. Two button.. Angled pockets. Four button cuff. Four interior pockets. Side vents. Fully lined. Machine washable. Trouser: Tailored fit. Plain front trousers. Comfort waistband. Fly zip. French bearer. Belt loops. Half lined. Machine washable. Excellent quality, great prices. with a fantastic range to choose from. This is one of the few on-line tailors that I trust. I am an aged beer bellied guy with short bulky legs but their suits and trousers fit perfectly. The service is always great and the product is good too. 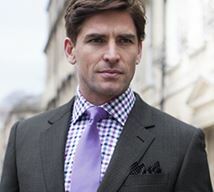 I have bought clothes from Brook Taverner for nearly 10 years now. Prices represent good value for money when I consider how well their clothes are made and how long they last / look after years of being worn. Excellent customer services department and free returns if you don’t like something / it doesn’t fit. I can’t fault this company and continue to buy all my work suits and shirts from them. As ever, latest order was delivered promptly, in fact earlier than forecast. Excellent fit, quality and value, can't say fairer than that! Would recommend to anyone, in fact already have. I bought 2 suits - machine washable and a shirt. I was informed that they would arrive the next day and also received a text to change the day and at what time they would arrive. I was not home and found them outside the door. Packaging was good and had return sheet to be able to send stuff back if needed. My husband tried everything and they fit perfectly. The quality of the suit is really beautiful, and I washed the trousers so far and it came out as new. Really happy with the purchase. Will surely look at this site and buy further items in the future. I loved this site due to the variability of sizes they have. 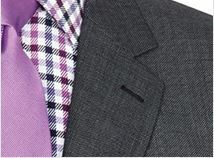 You can really get a perfectly tailored suit. And you can mix and match sizes to get your perfect one. I last bought a Brook Taverner item around 12 years ago. a pair of washable trousers from a local tailor. They are still going strong! I needed a new suit on a limited budget and thought I would take the risk of ordering online during the Summer Sale. So for just over £100 I got a two piece washable suit and a shirt. Both excellent quality. Everything arrived well packaged. The suit already has one admirer at work, so expect a new customer! I will be ordering more when I can. Excellent products and superb customer service. I've only just started buying my suits from Brook Taverner, but it has been a pleasant shopping experience. Very nice suits at reasonable prices, good packaging, speedy and timely delivery and an excellent customer service. I'll definitely recommend to anyone who wants good suits at affordable prices. Was pleased to have dealt with the people and very good value for money. Finally, a better alternative alternative to M&S for washable suits. Modern fit and much better quality. Never been a fan of mail order til now. The delivery company was really good too so Just replaced all my suits. Well done. 5 stars well earned. I'm very pleased with my recent order from Brook Taverner, it arrived promptly was well packaged and as usual with BT was of good quality. I would be happy to purchase from them again as they have products that cater for my size as well, which a lot of the other men's retailers do not. Being able to pop a jacket that doesn't quite fit, straight back in the box, makes exchanges quicker and easier than having to return to a town centre store. After all, that is one of the reasons I shop online. Bought a suit, the quality is good and delivery is fast. Excellent ! So far so good, excellent value and design, suit fits just great. Will see how long it lasts, and how it looks after a wash. Just can't grumble for the price though. 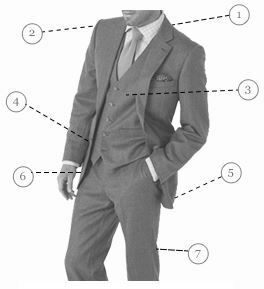 I have bought suits from Brook Taverner for the last 5 years and have to say I am very pleased with the high quality suits I have bought over the years.Also great value for money. The lining used in these suits make you feel you have made a great purchase!! A service you can trust and solid value goods. I have not always made the best choice of article but there has never been any difficulty in returning an item. The range of mens clothing is first class. All the suits ties and shirts I purchased have been of a high quality, wear well and I feel good in them. As I am moving on in years my needs decrease but Brook Travener adequately meets them. 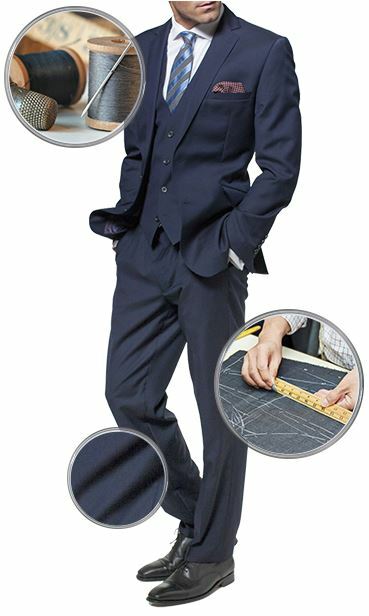 Great job, suits are great quality and a good fit. 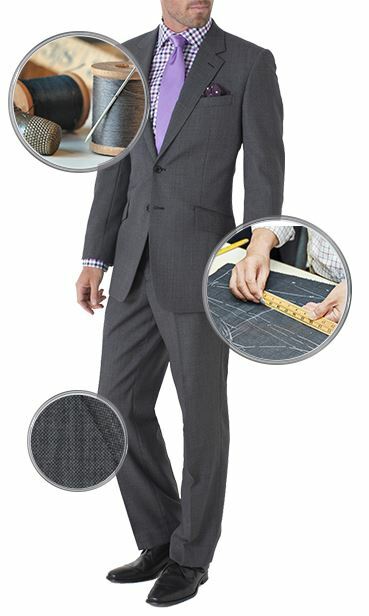 Made easy to purchase on line with good selection of sizes, don't think I'd go anywhere else now for suits. How do I put order into basket? Unfortunately we currently have an error on our website, and our IT department are working to resolve this. 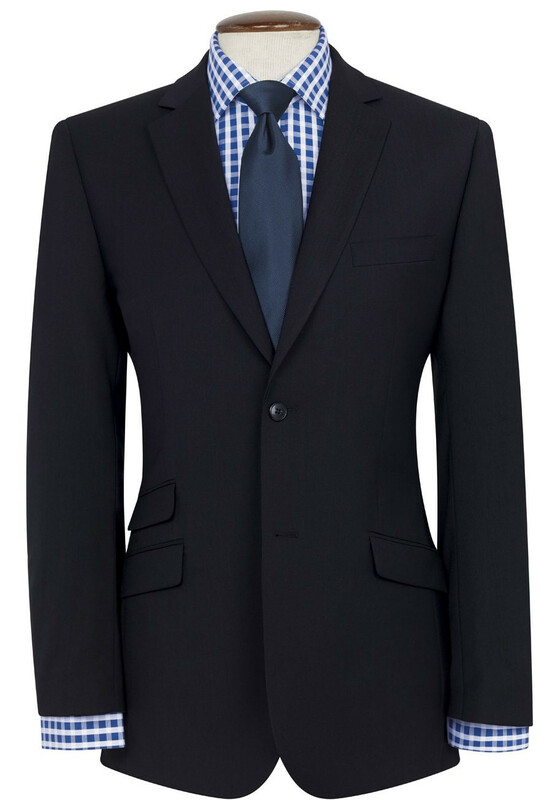 If you would like to place your order in the meantime, you can do so by typing 'Giglio' in the 'search store here' box, and this will list the suit as separate garments, and you will be able to add them to your basket. can I used my 20 points on a clearance suit? It is not possible to spend loyalty points when ordering items from our clearance section. i want to buy a giglio suit but there is no add to basket button!! I have not always made the best choice of article but there has never been any difficulty in returning an item. The range of mens clothing is first class. All the suits ties and shirts I purchased have been of a high quality, wear well and I feel good in them. As I am moving on in years my needs decrease but Brook Travener adequately meets them.